Our speaker was Kay McCormick/Elizabeth Ducie explaining the challenges of working in 1990’s Soviet Union and Russia in the pharmaceutical business, of offering advice and guidance on our European standards of quality control and quality assurance. Kay’s experience was cold but rewarding, she was able to enjoy the local art and culture of which the people are so proud. On completion of her professional career, Kay has used her technical knowledge to create novels. Her parting shot was to recommend rolling naked in the snow! The Committee deemed the Christmas party a great success with festive fare and great entertainment; they have arranged for our archive to be stored by the History Society at the Village Hall and have offered sponsorship to Lucia Ellis for her VSO trip to Nigeria. The meeting voted to continue to use the Methodist Hall rather than the Village Hall. The meeting also voted firstly to support the resolution on Mental Health Matters, recognising the importance of parity between mental and physical health, and secondly the resolution to Stop Female Genital Mutilation. We can look forward to a January dinner at the Redwing and a delicious lunch in the Sailing Club in February. 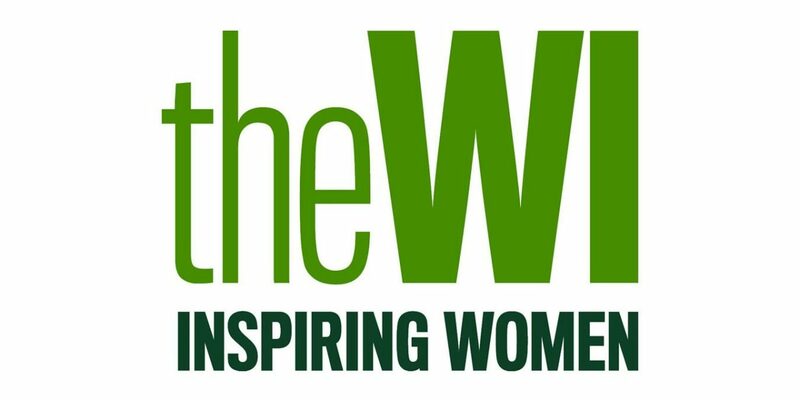 Anyone who may be interested in Lympstone WI will always be welcomed. Find us on the village website or come along on the first Wednesday of the month to the Methodist Hall at 2.30pm. The speaker at our meeting on Feb 7th will be by Alan Pewsey telling us about Dartmoor Search and Rescue. PreviousBellringers to ring in the New Year! NextLympstone History Society Booklets in print.